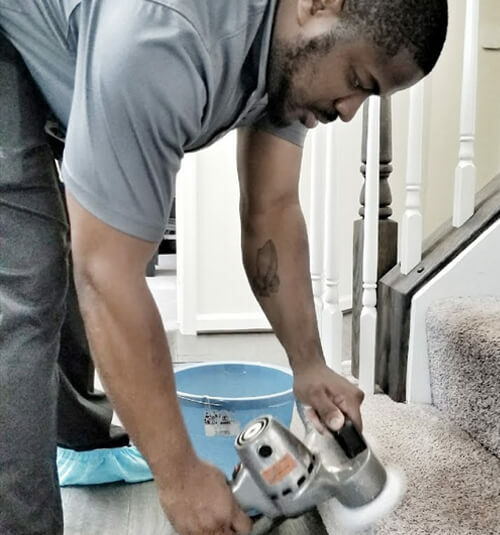 My name is Emory Kelley, owner, and operator of Kelley Carpet Cleaning. 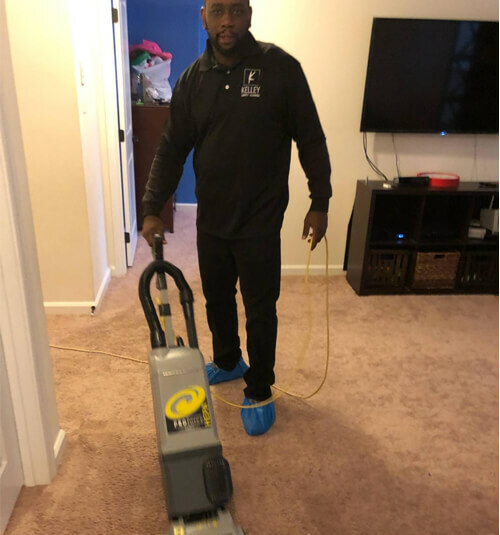 I have a proven executive management record with over 10 years of experience in encapsulation cleaning in the consumer services industry. 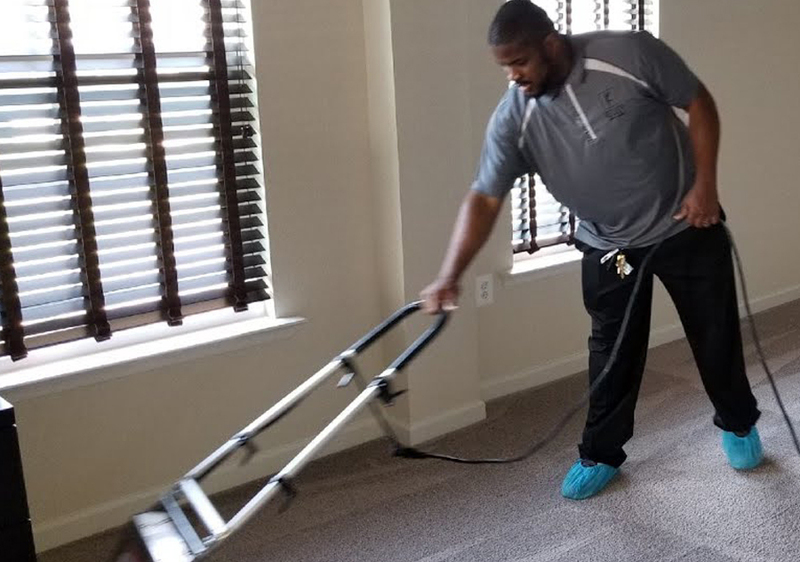 Kelley Carpet Cleaning is a highly-recognized carpet cleaning company located in Newport News area and that has been providing excellent cleaning services in Newport News, Yorktown, and Williamsburg area for many years. 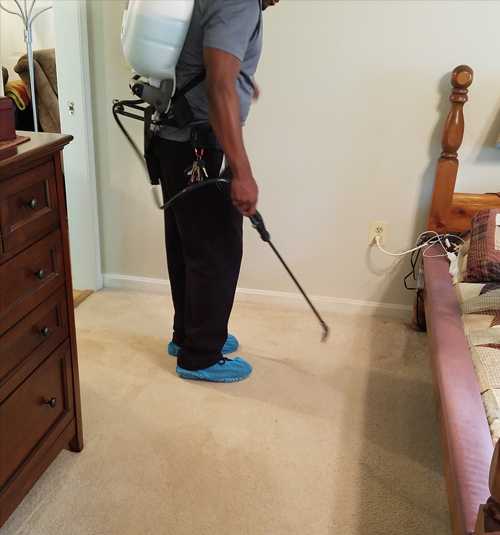 We provide cleaning services for both commercials as well as residential owners. Our years of hard work, experience, and dedication to our work is the key to our success. Our #1 priority is customer satisfaction. Not like other franchises trapping people through gimmicks and cheating them. Our professionals work very hard to develop a unique relationship with each client who will listen and respond to your needs and treat you like a family. 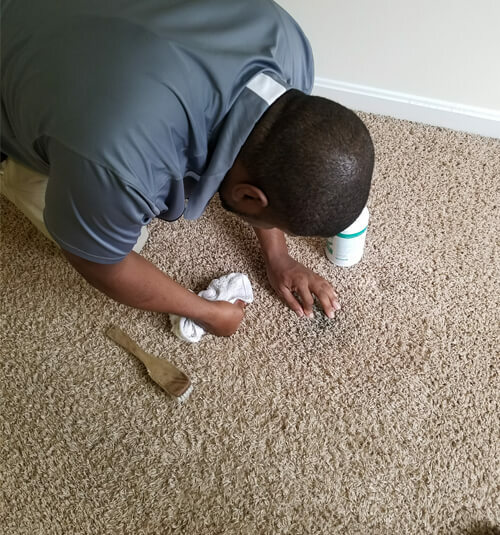 Kelley Carpet Cleaning was founded on the principles of excellent customer service, support, honesty, reliability, quality, and superior results and motivated by our pride of workmanship and personal standards of excellence. We will do all the possible things to make you happy. We are looking to make lifelong customers. We know how important it is to have repeat clients and referrals to take our business to new heights. Our guarantee to you is that we will meet and strive to exceed your expectations every time you call us. We believe you deserve the best and that’s what we deliver! 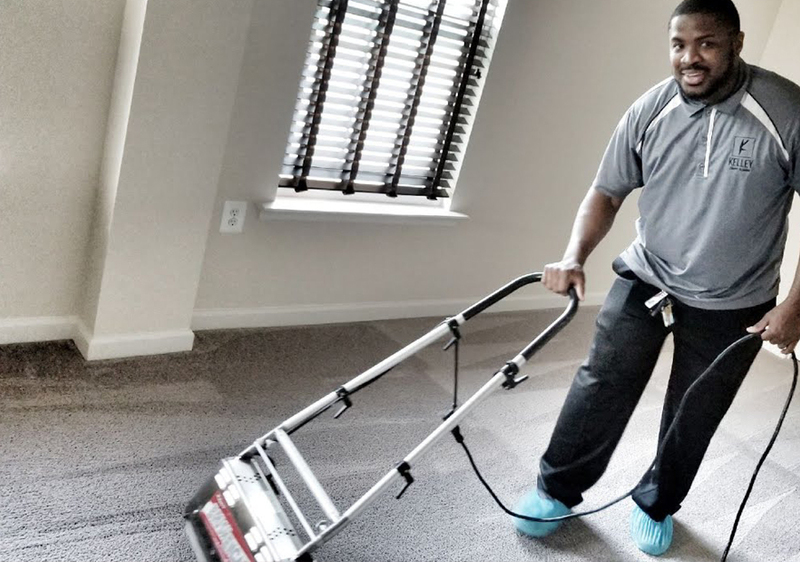 For more information about Kelley Carpet Cleaning talk with our experts. We look forward to fulfill your expectations. 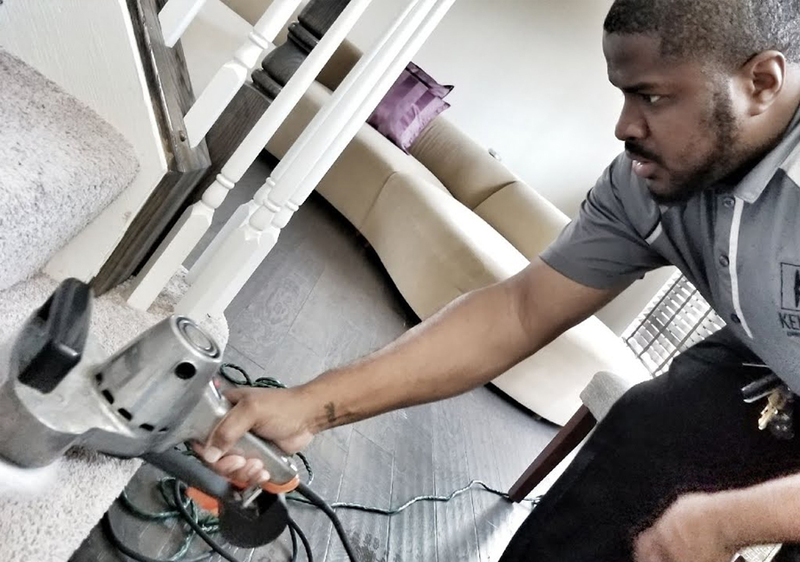 Experience The Most Thorough Cleaning Ever! Call us Today!